This part 1 of 2 parts. 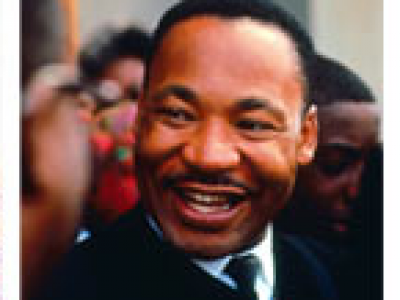 Part 2 is located here This sermon was originally recorded on film, which had to be changed several times during Dr. King’s address – therefore, there is loss of audio quality in a few places and at the very end of the sermon the final words are inaudible. This part 2 of 2 parts. Part 1 is located here. This sermon was originally recorded on film, which had to be changed several times during Dr. King’s address – therefore, there is loss of audio quality in a few places and at the very end of the sermon the final words are inaudible.